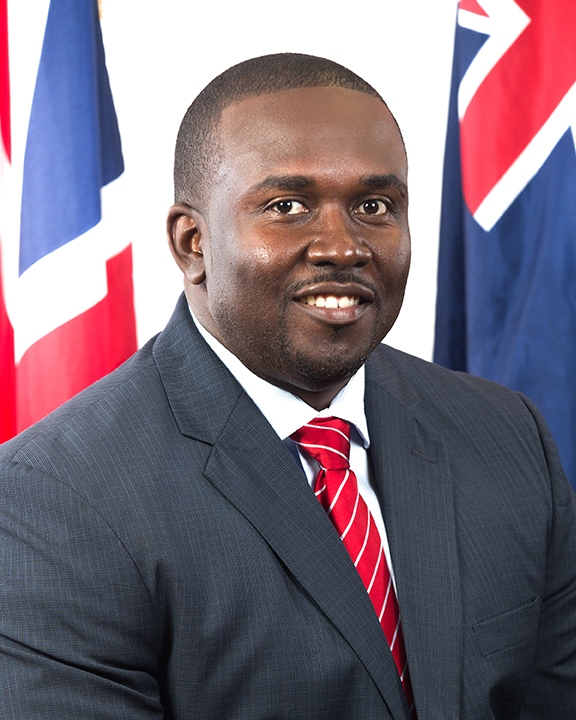 Season’s Greetings Virgin Islanders, this is your Minister for Health and Social Development and 8th District Representative Marlon Penn. The time has come where we reflect on the past year; celebrate our achievements and review our challenges to make better decisions in the upcoming New Year. This year I would say was almost as difficult as last year as we focused a lot of efforts on rebuilding and getting into what has become, our new normal. I would like to refer to the Ministry, Departments and Units under my remit as an engine that never seems to lose momentum even in our most challenging times. However, we had some glorious moments such as being able to provide 105 homeowners with assistance to rebuild and repair their homes. With the help of our regional and international partners and friends, external works were completed on the Adina Donovan Elderly Home, the Virgin Gorda Elderly Home, the North Sound Clinic, the BVI Autism Centre, with repair works continuing on several of our community centers throughout the Territory. Needless to say, with triumphs there are trials and we all are working tirelessly for you the people and the betterment of the Territory as a whole. I wish to take this time to personally express my sincere gratitude… and thanks… to the people of District 8… for instilling their trust and support in me as their Representative in the House of Assembly. No matter the circumstances you may have personally experienced, I pray that you are able to overcome any challenges, obstacles, failures and tragedies with renewed strength. Let us not forget the less fortunate amongst us and let us remember and honour those who are no longer with us and cherish those who are. I encourage you to embrace the journey into 2019 with vigor and purpose. Let the failures of yesteryear be stepping stones to greatness in the New Year! On behalf of my family, and staff of the Ministry of Health and Social Development, I wish you all a Merry Christmas and a prosperous 2019.